Collects Uncanny X-Force (2013) #13-17 & Cable and X-Force #18-19. 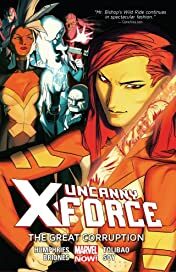 X-Force must battle their fiercest enemies yet as the truth about the revenant Owl Queen is revealed — and she's one of the X-Men's greatest foes! 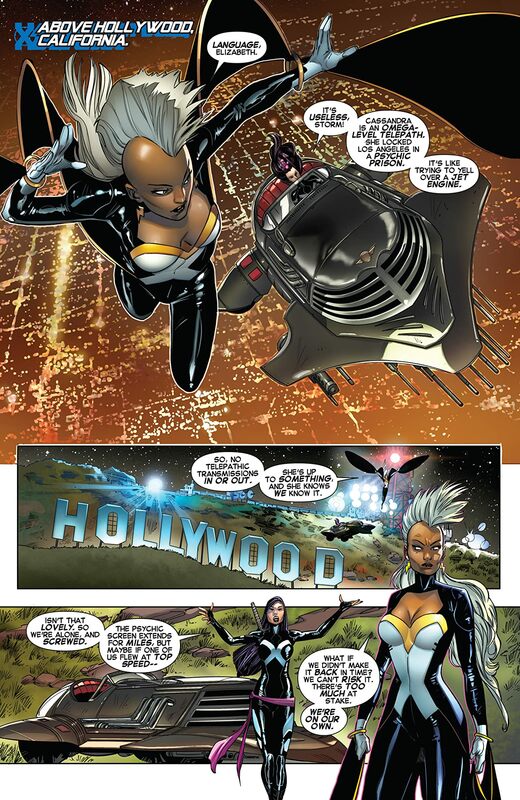 As Storm plays her trump card, the Queen and her army rampage through Los Angeles. 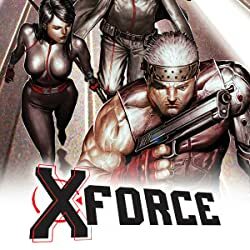 What sacrifice will one X-Force member make to stop them? 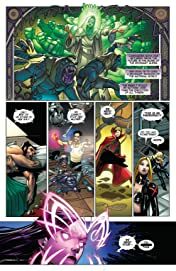 Then, classic X-Force villain Stryfe has returned! And he's eager to exact revenge on Cable! Meanwhile, Hope comes face-to-face with Bishop, the man who crusaded across centuries to exterminate her. But this time she's ready to retaliate, and they'll hold nothing back as they race to destroy one another. 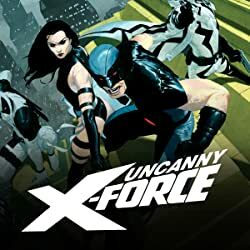 Don't miss this no-holds-barred, knock-down, drag-out X-Force event starring Cable's squad, and Psylocke and Storm's uncanny team! 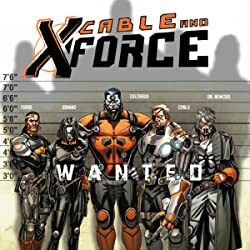 Because when the dust settles, only one X-Force will be left standing!